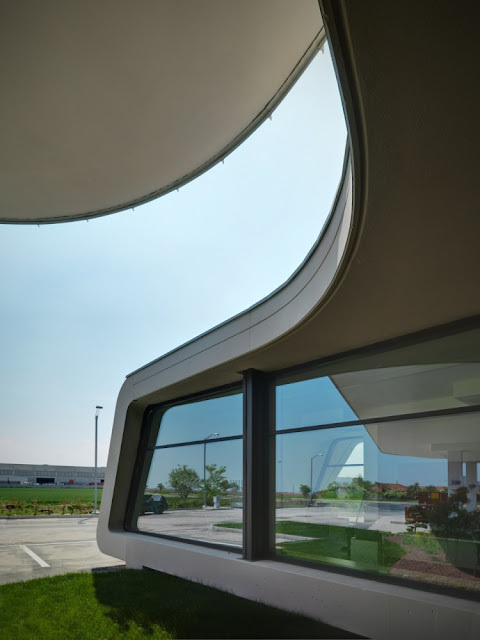 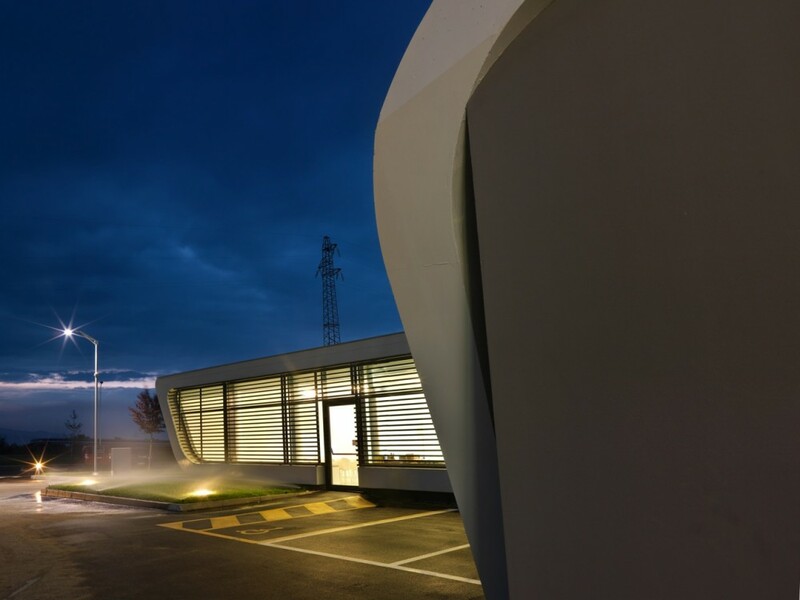 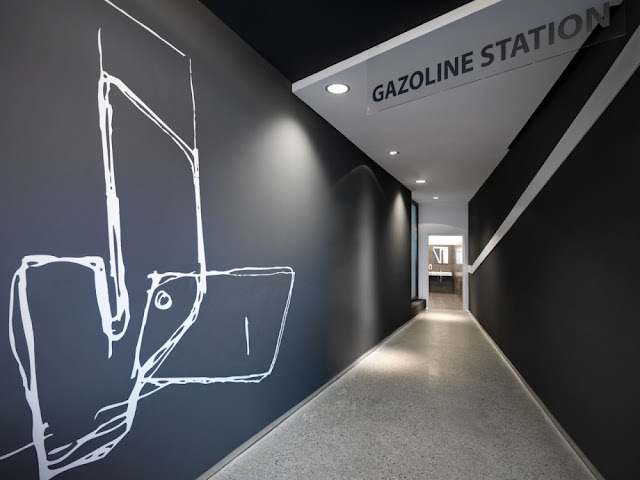 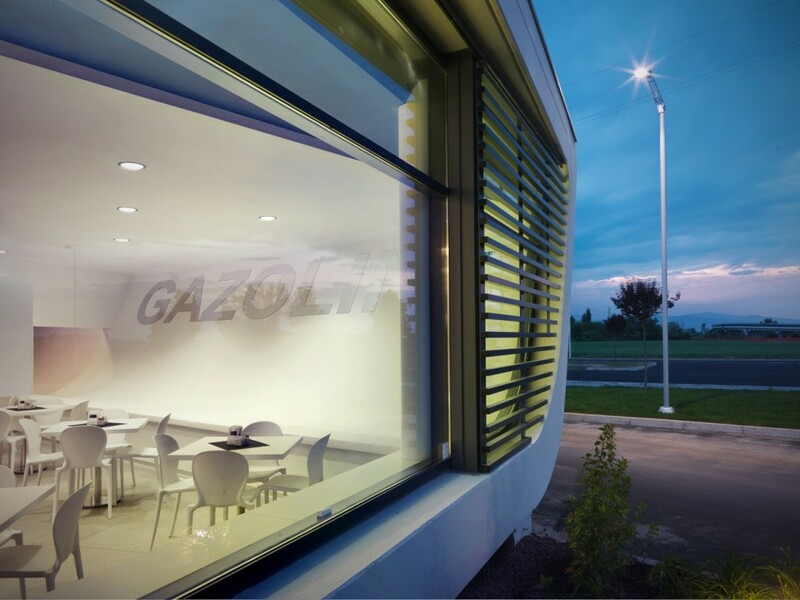 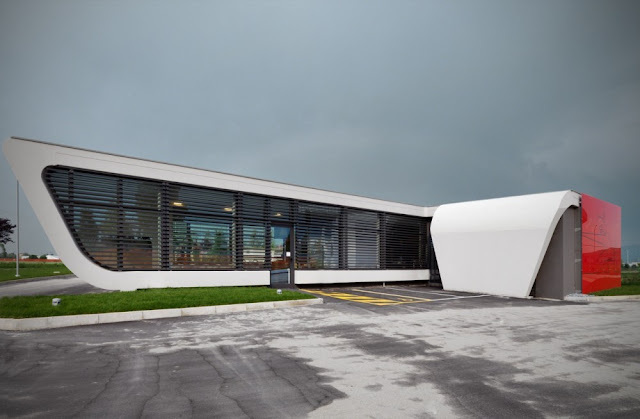 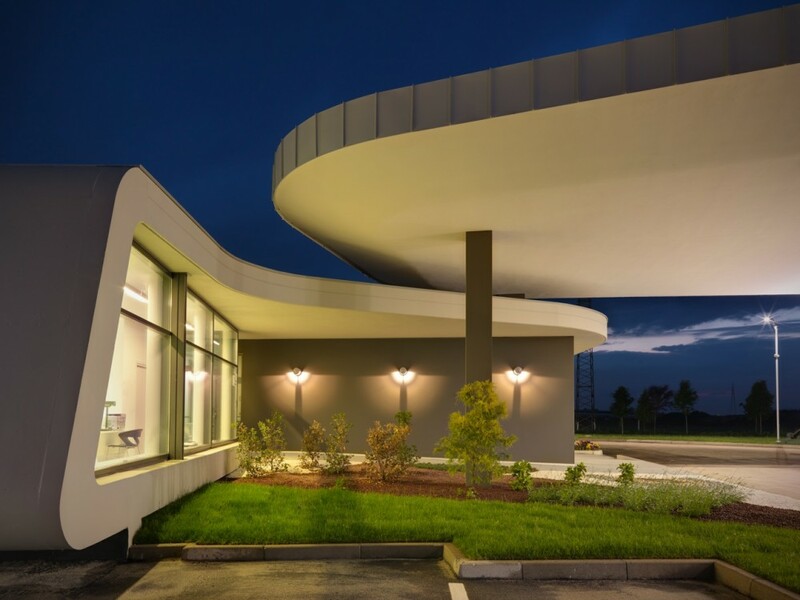 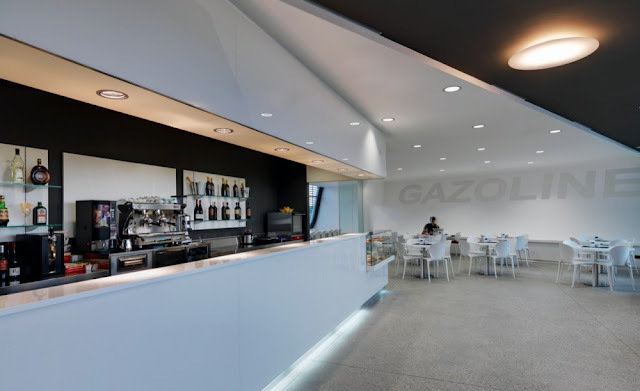 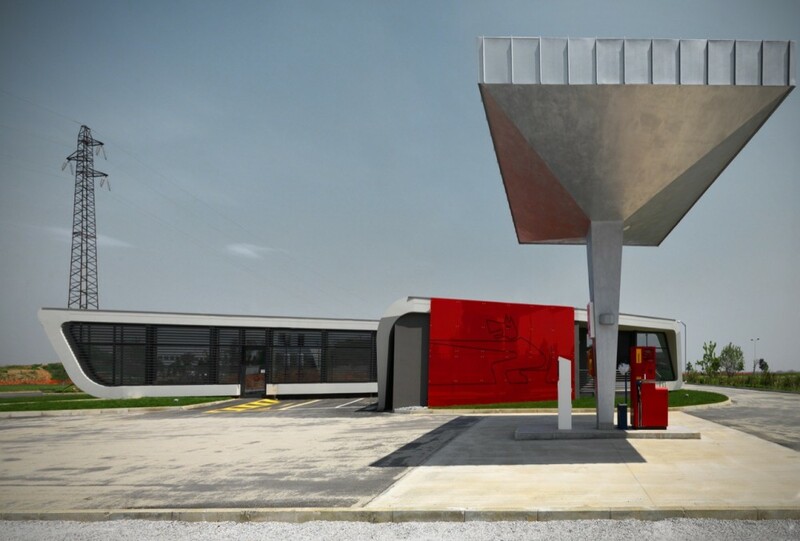 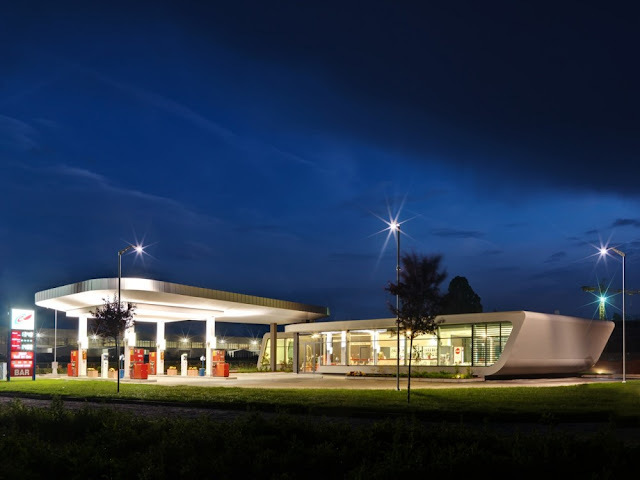 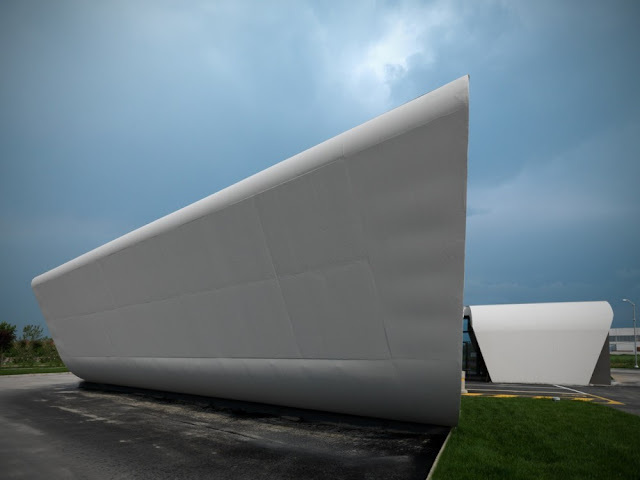 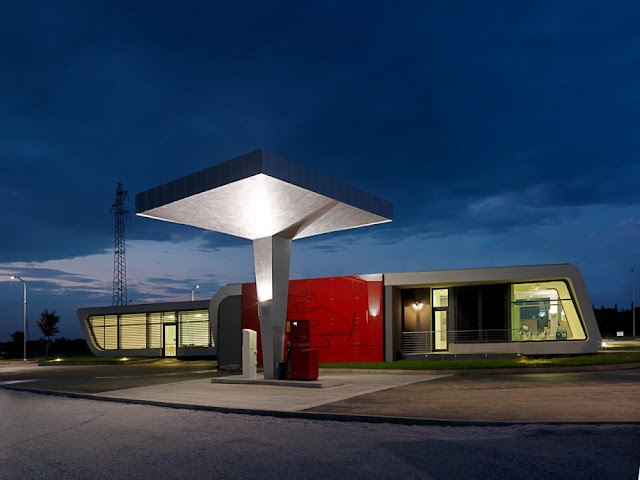 This brilliant modern gas station is located in Cuneo, Italy. 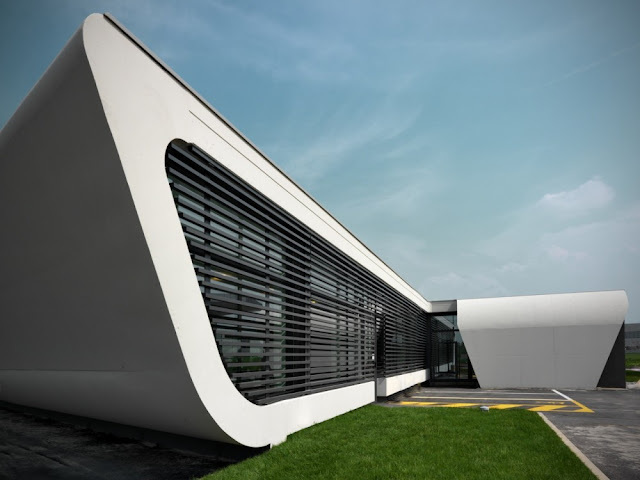 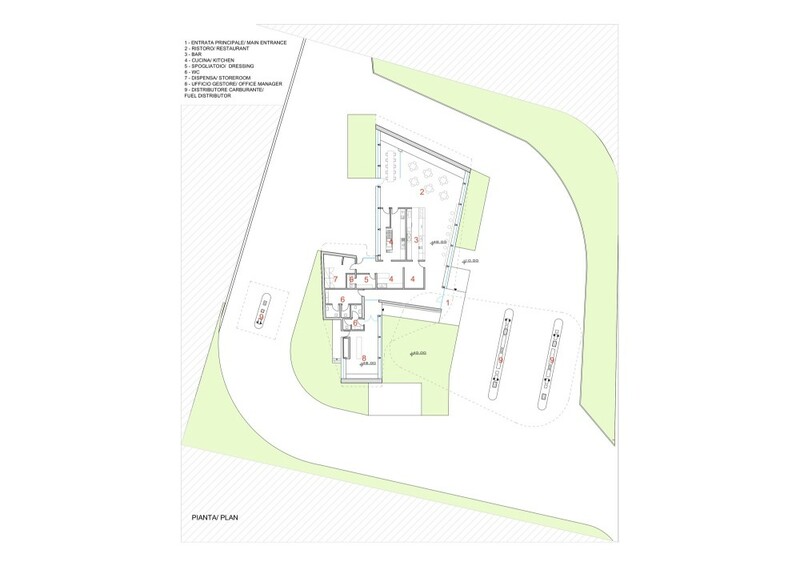 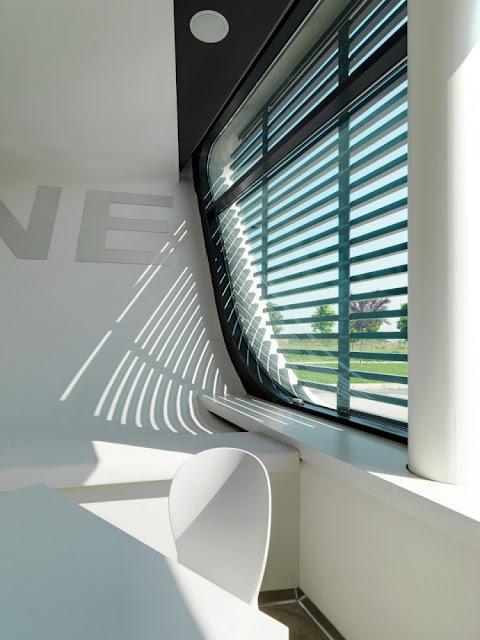 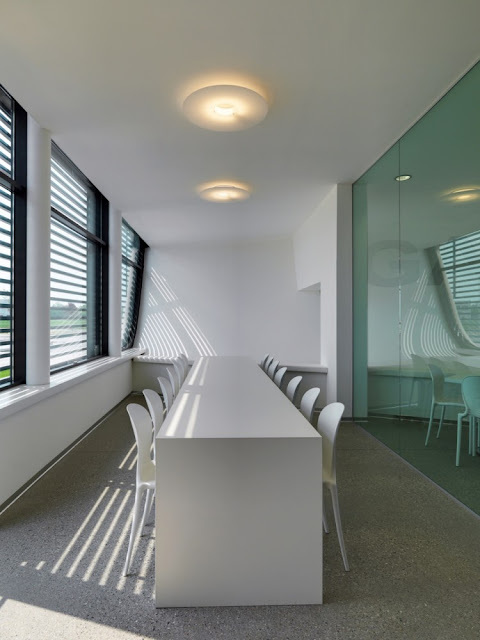 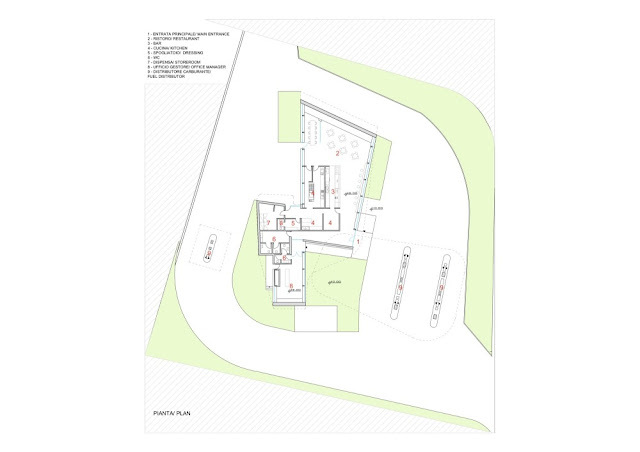 Designers and architects are Damilano Studio Architects (Duilio Damilano) and Alberto Pascale. 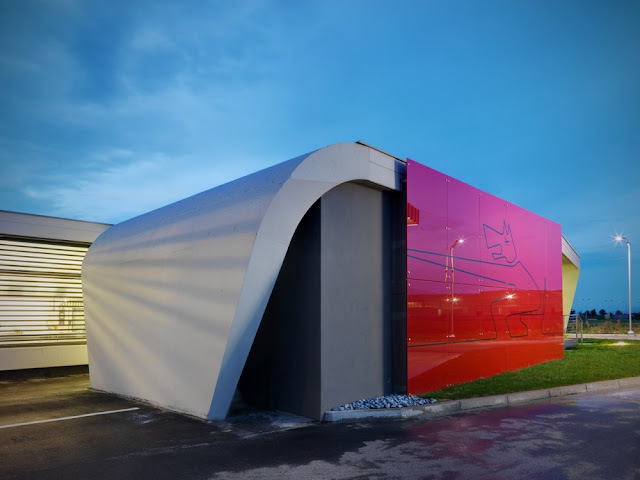 It's completed since 2011.